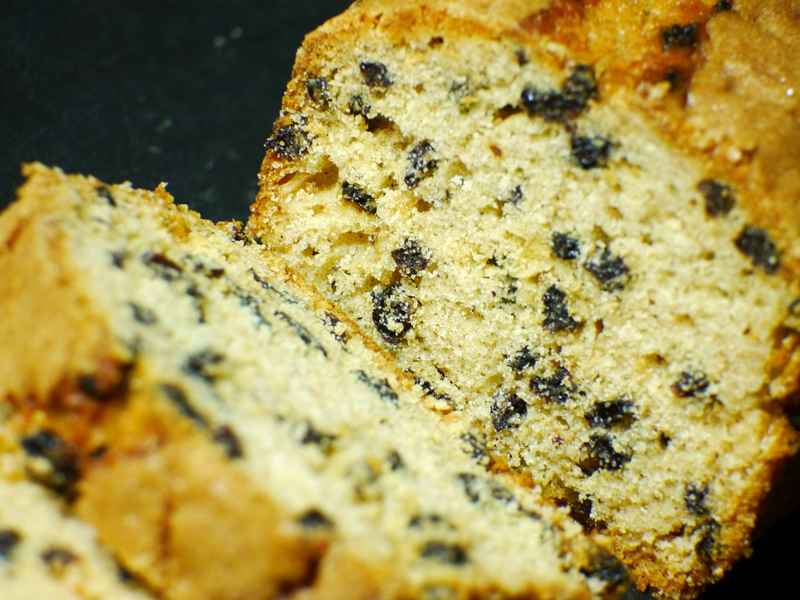 A truly gluten-free alternative that packs all the flavour of our original Fruit & Brandy cake. We've worked hard to perfect our new Gluten-free Fruit & Brandy cake to give it a delicious texture and rich taste, but using wheat-free ingredients. We think you'll agree – it's a cake to be proud of! 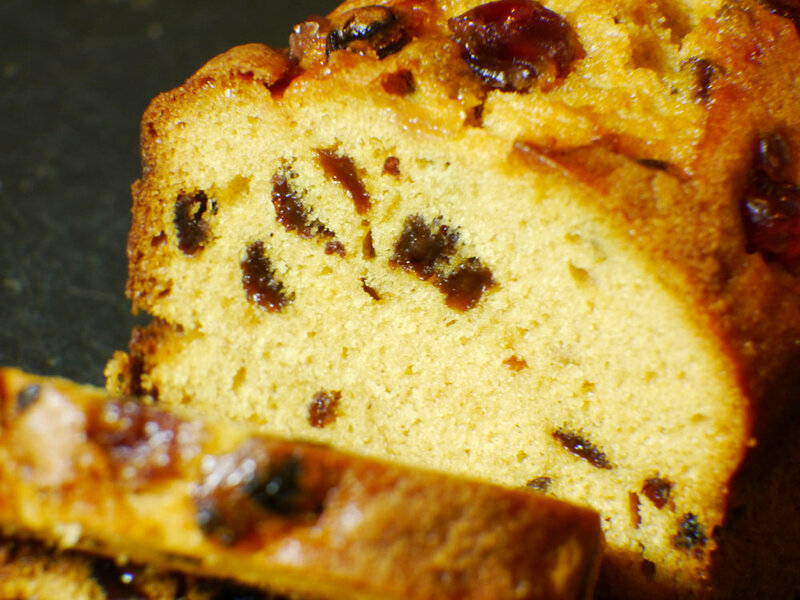 It also makes a superb gluten-free alternative to traditional Christmas cake or Christmas pudding when warmed, served with white or brandy sauce or ice-cream! Storage: Store in a cool dry place. Once opened store in an airtight container. Rice Flour, Sultanas (15%), Currants (15%) Sugar, Whole EGG, Vegetable Oil (Rapeseed), Water, Glace Cherries (7.3%) [Cherries, Glucose-Fructose Syrup, Sucrose, Acidity Regulator (Citric Acid), Sulphur Dioxide, Concentrated Black Carrot Juice], Citrus Peel [Orange, Lemon, Glucose Fructose Syrup, Invert Sugar, Preservative (Potassium Sorbate), Acidity Regulator (Citric Acid), Sulphur Dioxide], Modified Potato Starch, Brandy (0.7%), Port (0.3%), Humectant (Glycerine), Stabilisers (Hydroxypropyl Methyl Cellulose, Sodium Carboxymethyl Cellulose Gum, Guar Gum, Xanthan Gum), Raising Agents (Disodium Diphosphate, Sodium Bicarbonate), Emulsifiers (Polyglycerol Ester of Fatty Acids, Sodium Stearoyl Lactylate), Salt, Modified Maize Starch, Orange Paste [Water, Propylene Glycol, Orange Oil], Caramel, Cinnamon, Mixed Spice [Coriander, Cinnamon, Ginger, Nutmeg, Fennel, Cloves, Cardamom]. Energy 1548kJ / 369kcal, Fat 1.23g, of which saturates 0.29g, Carbohydrates 84.53g, of which sugars 45.40g, Protein 3.40g, Fibre 1.50g, Salt 1.77g.